Pictures 14B-14, 14B-15, and 14B-16. 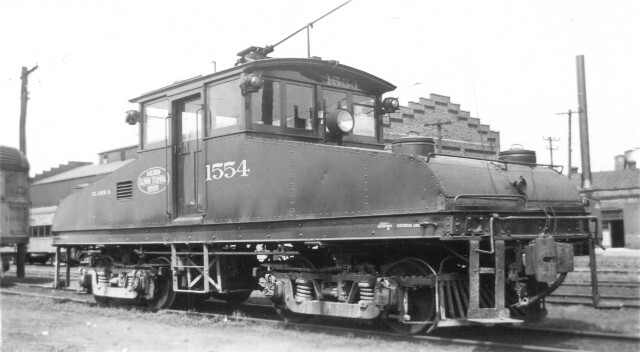 Starting with number 1550, the 1500s were true locomotives. 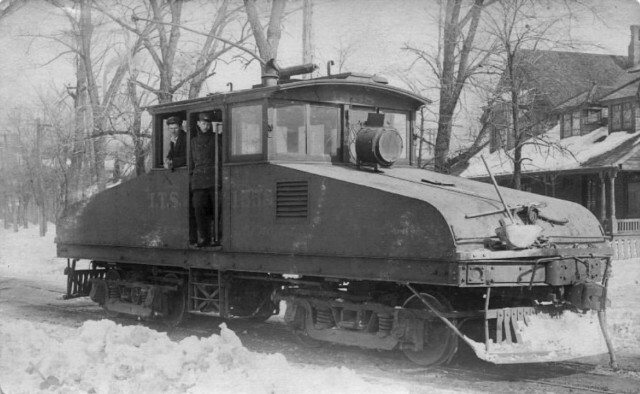 Eventually, there were several classes: A, B, C, and D, most of them built by the ITS or one of its subsidiaries. 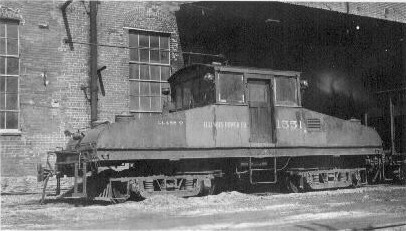 Here are three class A steeple-cab locomotives, 1551, 1554, and 1558, built by the Danville street railway (an ITS property) in 1906 and 1907.